For the first time, Oscar-winning production designer and director Roger Christian reveals his life story, from his earliest work in the British film industry to his breakthrough contributions on such iconic science fiction masterpieces as Star Wars, Alien and his own Black Angel. Featuring never-before seen photos from the production floor of Star Wars and Black Angel, this candid autobiography delves into his relationships with legendary figures George Lucas, Terry Gilliam, Ridley Scott and more, as well as the secrets of his greatest work. Starting with his early years as a young boy growing up in Reading, Cinema Alchemist documents in his own words Roger’s incredible journey from a small, cinema-free suburban town in the UK to the glamorous heart of the LA film-world. An icon in his own right, Roger’s reflections on working as a contemporary alongside some of the most important Hollywood figures of the last 50 years will delight film-buffs. 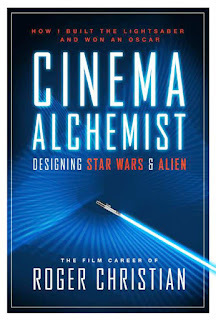 Writing with a charming familiarity, Cinema Alchemist offers a unique look behind the scenes of some of the greatest science fiction adventures ever made, as experienced by the man who helped bring them to life. Roger Christian is an award-winning production designer and filmmaker. His contribution to Alien and Star Wars is legendary. 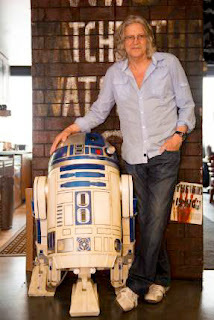 Roger’s other work includes Black Angel, The Sender and Nostradamus, as well as acting as first unit director on Star Wars: Episode 1 - The Phantom Menace. 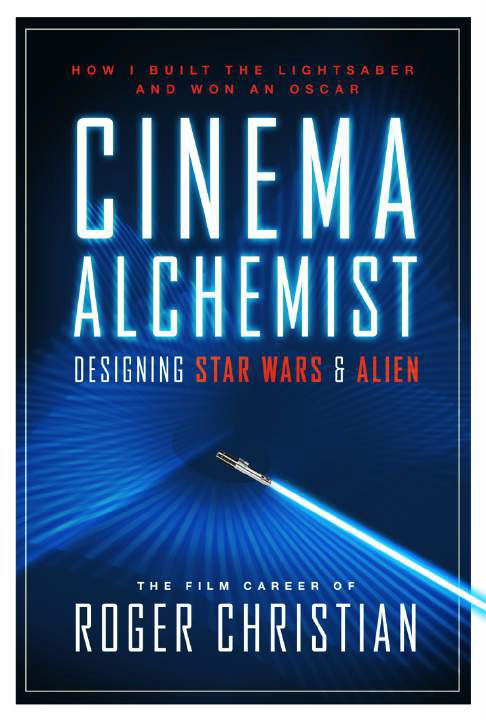 Cinema Alchemist: Designing Star Wars and Alien is out now in Hardback from Titan Books.